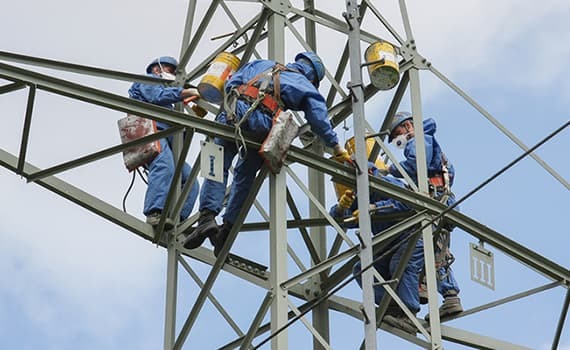 ConnectIT Software: Solutions to scaffolding, construction, formwork and plant hire companies. Complete Financial solutions from General Ledger, Projects, Customers, Suppliers & Subcontract, Procurement, Payroll, Plant & Equipment and Stock Control. Stock Control, Hire & Sales, Quotation & Order Processing, Webtrading and all key management reporting. Erect, Dismantle, Inclusive Hire, Variations and Extra Hire measured work valuations and billing combined with cost (particularly labour) controls. 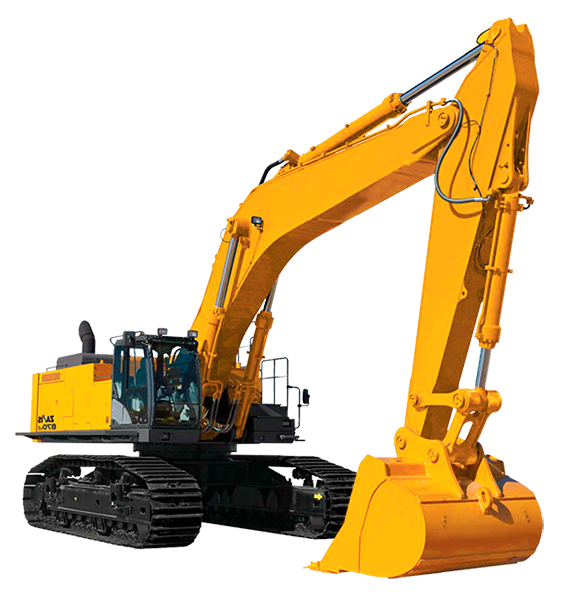 Plant Hire & Civils Contracting with a fleet of capital intensive plant and transport assets that are managed from a hire (owned and Cross Hired), maintenance and ownership cost perspective. 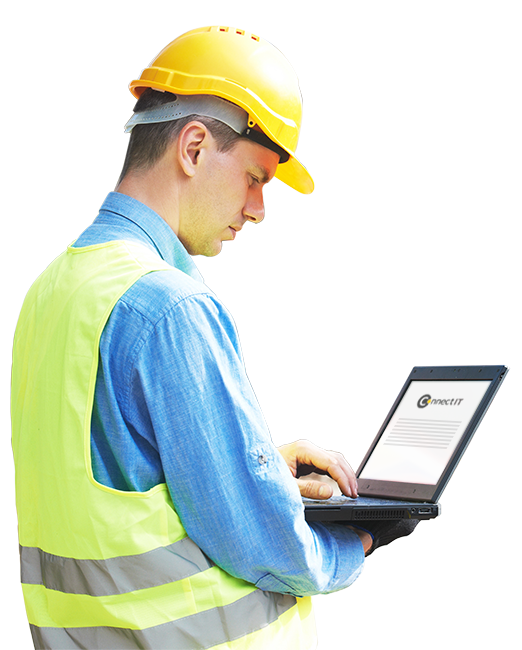 Connect IT Software is the trusted name in asset and resource management for the scaffolding, construction, formwork and plant hire industries. ConnectIT provide software solutions, implementation services and ongoing support and improvement services that range from operationally smart commercial applications through to financial management in the construction related sectors that rely on scaffolding, formwork, safety systems, plant and transport and labour management. Complete Construction ERP Solution From Operations To Balance Sheet & P+L. 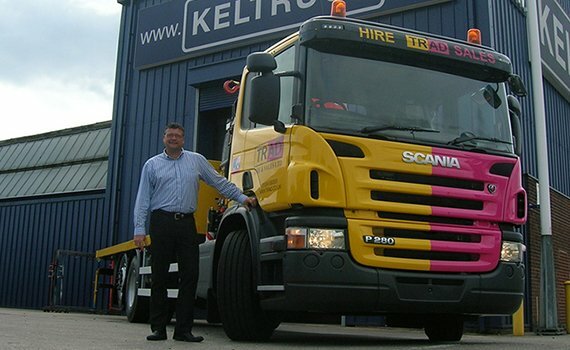 Plant Asset, Hire, Cross Hire & Maintenance Management Through To Finance. End To End Contractors Solution driven through commercially specific applications. 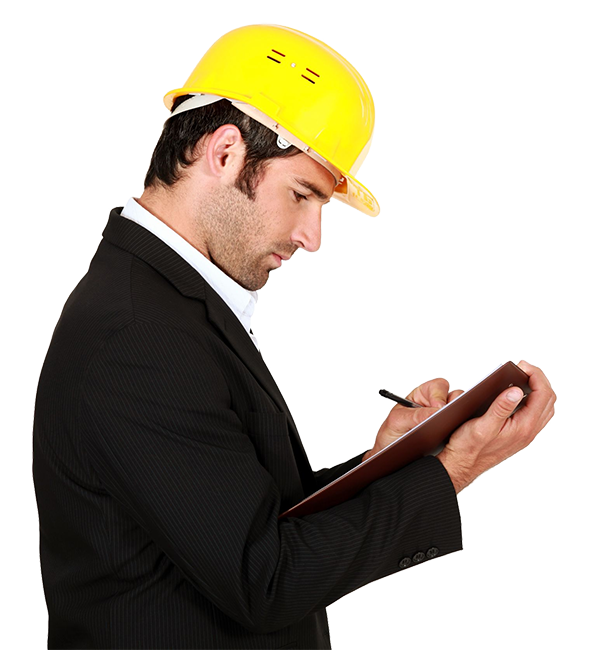 End To End Contractors Solution for the concrete and frame contractors. Stock Control, Hire & Sales Quotations & Order Processing through to Finance. Stock Control, Valuations Invoicing, Integrated Labour Costing, CVR & Finance. Access, Labour, Materials combine to deliver site specific solutions. Forward resource planning is key. ConnectIT was founded in 1988 with the sole focus on supplying an integrated financial construction software solution to customers facing the challenges of dealing with plant, labour and procurement. © 2018 Connect IT Software. All Rights Reserved.